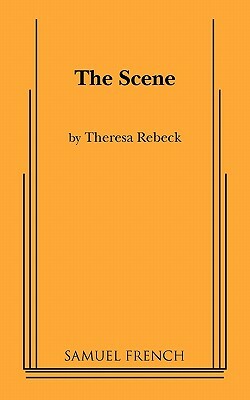 The Scene (Paperback) | The Drama Book Shop, Inc.
A young social climber leads an actor into an extra-marital affair, from which he then creates a full-on downward spiral into alcoholism and bummery. His wife runs off with his best friend, his girlfriend leaves, and he's left with ... nothing. "Ms. Rebeck's dark-hued morality tale contains enough fresh insights into the cultural landscape to freshen what is essentially a classic boy-meets-bad-girl story...Ms. Rebeck is an estab.